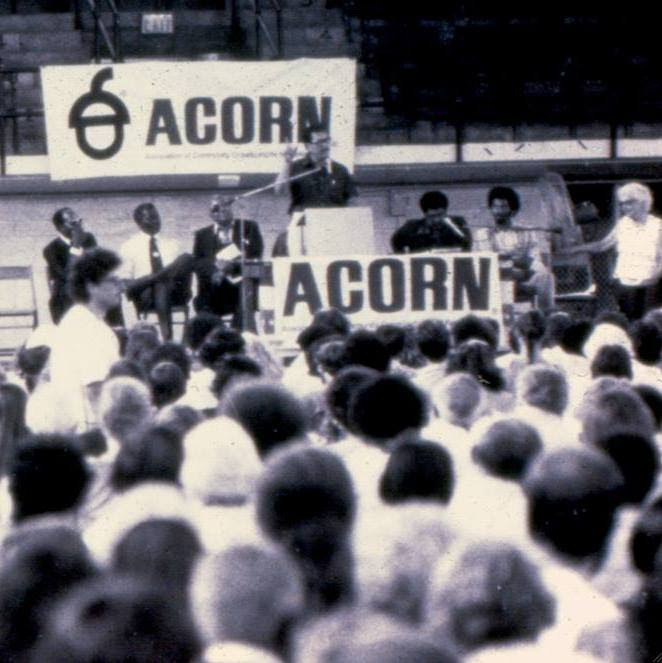 By the people and for the people, community organizing group ACORN became a major player in the 2008 presidential election that resulted in Barack Obama’s victory. Conservatives took issue with the group, firing accusations of voter fraud and government waste at the left-leaning organization. ng conservative opposition found unexpected allies in James O’Keefe and Hannah Giles. The pair of amateur journalists posed as a pimp and prostitute to try to expose ACORN via hidden camera. The ensuing political drama spawned the now-omnipresent Breitbart Media, drove an even deeper wedge between Democrats and Republicans, and served as a prescient foreshadowing for much of today’s political climate.This non-polemic political thriller reaches beyond the choir and encapsulates the conflicts and contradictions of our political present. Reuben Atlas is an award-winning filmmaker who recently co-directed (with Jerry Rothwell), Sour Grapes for Netflix. He also directed and produced the Independent Lens film, Brothers Hypnotic, which Sam Pollard was the supervising producer on. Sam Pollard produced the Academy Award®-nominated documentary Four Little Girls as well as HBO’s When the Levees Broke, and If God is Willing and Da Creek Don’t Rise, amongst his filmmaking credits as a producer, director, and editor spanning over 40 years of legendary work, and include the seminal, Eyes on the Prize.